The oak wood is an emblem of ancient Britain and oak has been grown in woodlands across Europe for centuries. That said, oak is one of the most iconic of all British trees. Oak wood is famed for the beauty of its grain. Its botanical name is Quercus robur but is commonly known as English, French or European oak. Oak wood is famed for its strength and beauty of grain. It is very hard wearing and makes a highly durable work surface. Widely available across Britain and Europe. It is widely used for furniture, cabinetry, flooring and barrels. 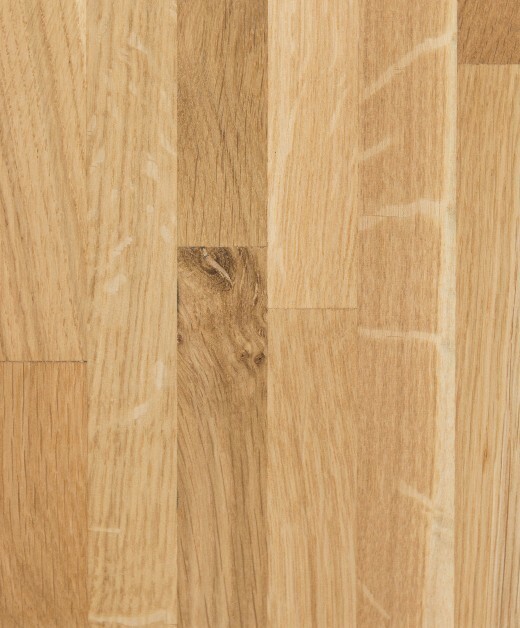 The beautiful grain of European Oak has made it a preferred wood for centuries. The grain is straight with lovely, mid brown tones and the variation in colour makes oak so full of character and charm. Oak worktops have great durability and strength makes it the ideal choice for worktops and oak works extremely well in traditional or contemporary kitchens. Get this FREE when you spend over £500. Add this item to your basket and enter code: BLANCO at checkout.